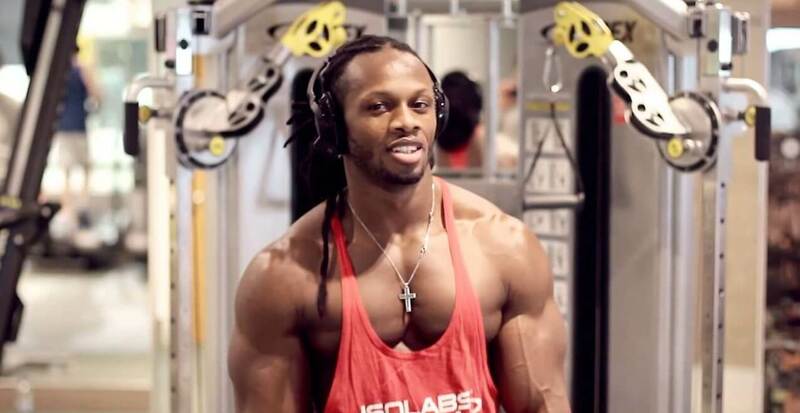 Why Ulisses Junior protein is one of the best recommended? How much protein does Ulissess Jr advice to eat per day? The key criteria to reach success in body-building are regular workouts with the serious and correct approach for training and recovery routines. Additionally, special nutrition has great importance in shaping the body too. Speaking about daily food ration for athletes it mostly means protein. Exactly proteins aid muscles grow and help their recovery. There are some crucial questions for those who deal with bodybuilding and fitness in general. What is the best protein? How much protein should I eat per day? When to take these nutritional supplements? What is the role of protein? And what is the best diet for bodybuilders? For sure, the truthful statement you can get from those who really succeed in this activity. 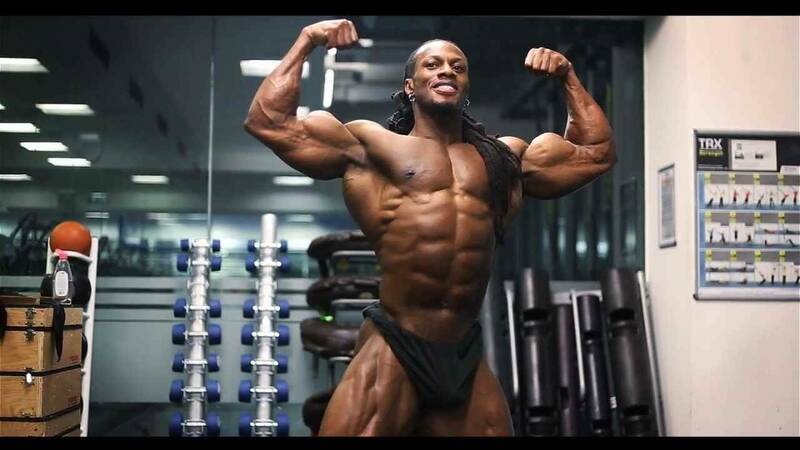 Let’s consider and evaluate the product offered by real master Ulisses Jr.
Ulysses Williams Jr is a famous and outstanding name in the world of fitness and body-building. His physique and muscles shapes are the standard references for the most athletes and his fans. He made titanic efforts to reach current results. His big advantage is that he is always ready to share his experience in training and a special diet. Williams is sure that to reach the target and success in this sports field the right source of high-quality protein is required. It’s also very important that the product could be available to everyone. 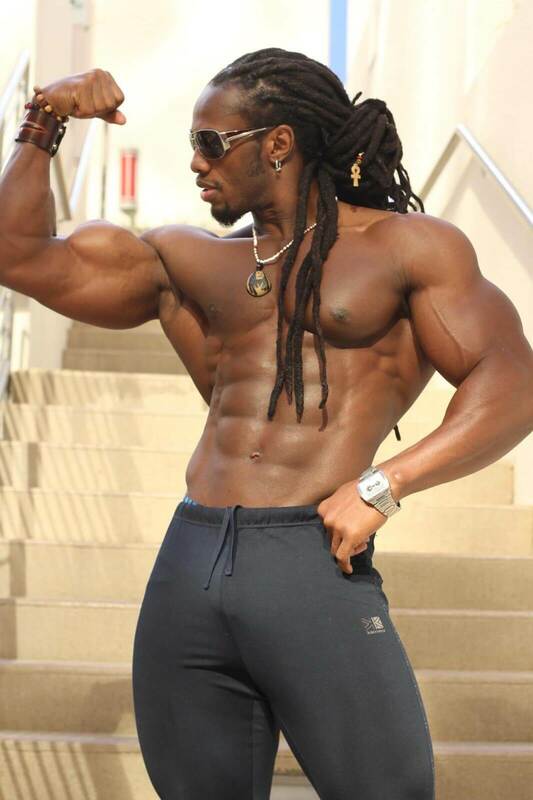 The Ulisses series of nutritional supplements are developed in partnership with BioTechUSA. These series include complexes of proteins, carbohydrate, weight control formula dedicated not only for sport but for those who are fighting with calories. To be competitive in the market of sports food the manufacturers have to make their products qualitative, clean and harmless. BioTechUSA proved their professional approach to formulation and technology in order to be in leading position. 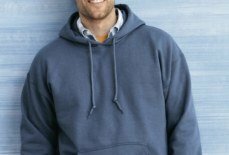 They use the best quality raw materials free from chemicals and any other contaminants. Their Native Whey Isolate is obtained from fresh pasteurized milk whey by micro and ultrafiltration followed by concentration and drying. All processes are provided under low temperature. 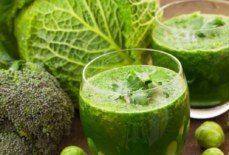 It guarantees to avoid any protein destruction and it keeps its valuable property saving immunoglobulin and lactoferrin. 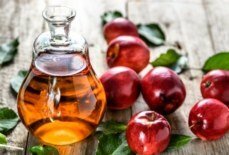 These unique ingredients are beneficial for the immune system. As a result of the efficient cooperation of science and fitness experience, the excellent protein products are presented at the market. The producers chose whey type of protein as the most suitable one. The base of this powder is whey protein isolate. Using modern technology of microfiltration and ultrafiltration it’s possible to get 90% pure protein from liquid dairy whey. The isolate is lactose and gluten free. It means that this sports product is suitable for all the athletes and people with lactose intolerance. 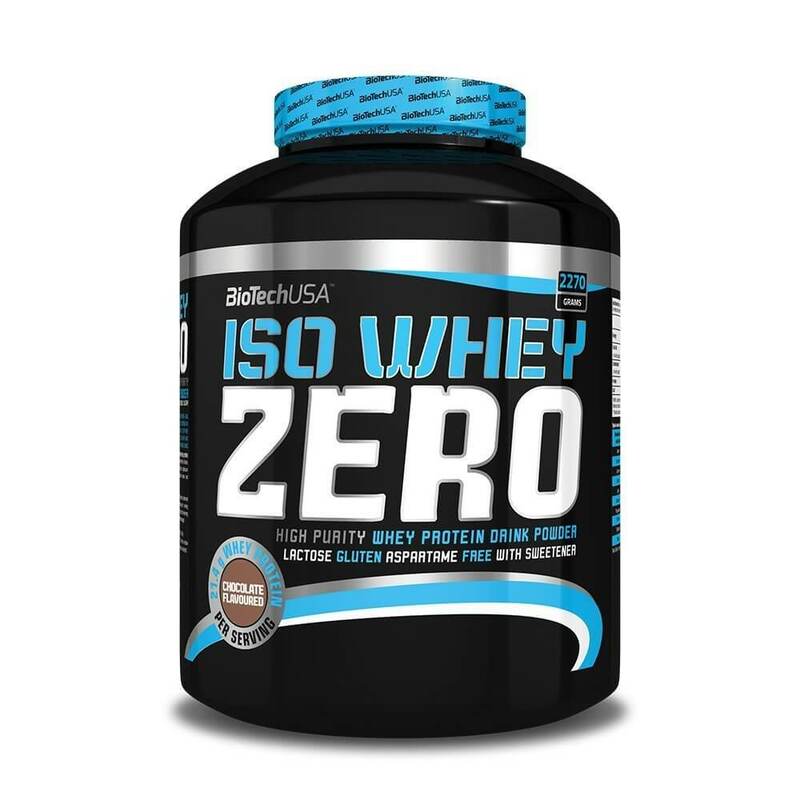 Due to its composition Iso Whey Zero is also a great alternative for those who want to lose the weight and are on a diet. There is no drum belly, excess gas, and discomfort. You will get minimum calories but maximum level of adsorption, digestion and prompt recovery after training. 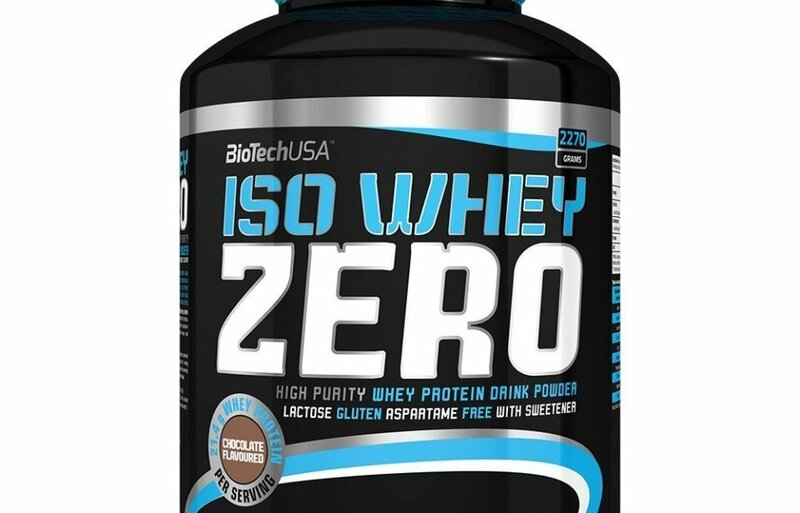 Excellent whey isolate has optimal protein profile enriched by amino acids, L-glutamine and BCAA. Usually, one portion per serving is 25g of protein powder. Available flavors: Chocolate-caramel, Vanilla-cinnamcon, strawbarry. Mix 1measuring spoon (or 2 heaped tablespoons) of Iso Zero powder (25 g) with 200 ml of water. Drink 3-4 servings per day. On training day take one portion after breakfast, then the other one 60-90 minutes before training, the next shake will follow immediately after training and the last one is used 30-60 minutes before going to the bed. On free of working out days use one protein portion in the morning and the other one in the evening. 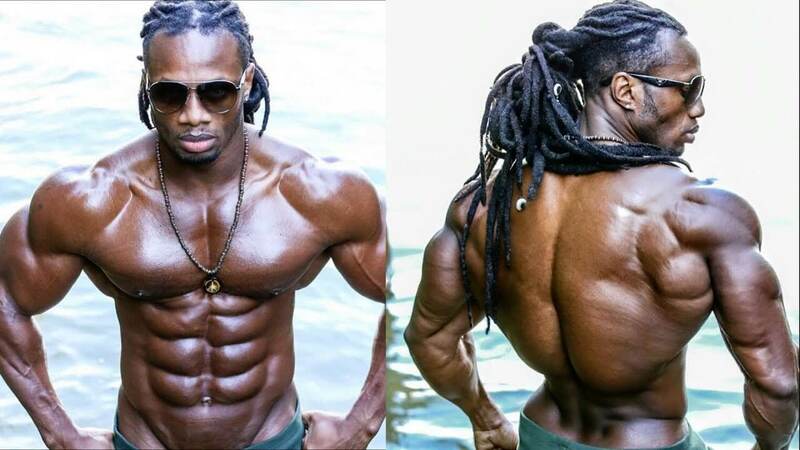 Ulisses Williams Jr. ( the nickname Lion) was born in 1979 in New York, USA. Now it’s difficult to believe that a well-known fitness model was rather thin and weak during his childhood. Even when he was in high school he could not be proud by his body and strength. Ulysses began bodybuilding when he was 19 years old. Like many young guys, he went to the gym to gain some weight and muscle mass. Very soon, the usual passion for sports has developed into the meaning of life. He participated in many competitions and won them. Williams is married, has the son and lives in London with his family. He is not active in competitions at present but still going on his training admiring his funs by perfect shape. Being a successful athlete and fitness model, Williams also owns a fitness club. His photos regularly appear on the covers of world sports magazines such as Men’s Health and FLEX. Ulysses Williams has developed his own training methodology, and series of sports product and food supplements which he promotes and sells today. As he is not only an icon for plenty of athletes he is a demanded professional coach and a model. It’s a fact that he takes part in the various video, and TV shows etc. There is no special off-season for the Lion. He has to keep himself in the shape and follow a special diet. The world expert is sure that correct and appropriate nutrition is very important. At a certain level, it becomes impossible to achieve a harmonious aesthetic physique without a special diet. He tries to eat as much organic food as possible. 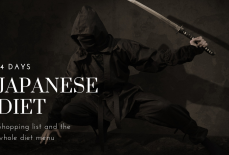 At the same time, he uses microelements, different herbs mixes. Big attention is paid to protein and sports additives. It helps him to support the weight around the whole year. If necessary, he can change the diet for a couple of weeks. Normally he is on diet for a week and can relax a bit only on weekends. He does not eat pork or beef. Although before the competition he can eat a steak for dinner. Usually, he has 8 meals per day. A serving of fish oil, 1 serving of glutamine and 2 tablespoons of casein (milk protein). Within the years being spent in the gym, the sportsman made the conclusion that his muscles have the best feedback after training in the range of 12-15 repetitions. Sometimes he does only 4-6 reps but with larger weights. Mostly he prefers the standard routine. He also alternates his workouts to avoid muscles adapting to the exercises. Such changeable loading on different body parts provides constant muscle growth. He often invents incredible exercises to tone the muscles and they continue to grow. As for the press, Williams does exercises every day, early in the morning, on an empty stomach. He does not only support his shape by hard training but also share his fitness experience with others being a talented coach. 7 exercises for the legs in 5 sets and 12-15 reps of each one, and 100reps of lunges with a barbell. 6 exercises for the back in 5 sets and 12-15 reps of each one, and 100reps of DB Pullover. 4 exercises for the chest in 5 sets and 12-15 reps of each one, and 100reps of Cable Crossover. 6 exercises for the shoulders in 5 sets and 12-15 reps of each one, and 100reps of Upright Rows. 6 exercises for the arms in 5 sets and 12-15 reps of each one and 5 sets of Body Weight Dips finishing with Lying Supinated DB Curls. 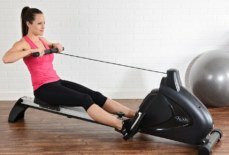 It could be intensive cardio training in combination with the exercises for the lagging muscle group. Sunday: Free of the training day. Usually on Sundays Ulisses has the rest from his sports labour. As he mentioned he went to the church with his protein shake in his hand. He prefers short but intensive cardio. 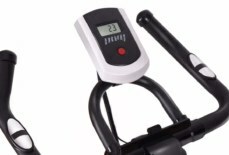 It could be 15 minutes of HIIT training on a running machine or step system. One minute of running and walking. To increase the intensity, he reduces the rest up to 45 or 30 seconds, depending on his feeling. He is sure that cardio supports his heart health. Visualization – create a clear physique image of your target, and go to the goal with confidence. The target and motivation are the first and most important steps to success! Insistence – be 110% hardworking every time you come to the gym. Consistency and progression are very important. Never give up! Food – never eat any junk food, disregarding the training! Choose a balanced diet and keep it firmly! Proteins play a significant role in the life of athletes. They are important products not only for body-builders but for other sports activities and for those who are going to approve the weight. To support the right nitrogen balance, an athlete needs to receive the definite amount of protein every day. For the beginners, it is 1.5-2g of protein per 1 kg of body weight, for professionals 3 and more grams per 1 kg of weight. 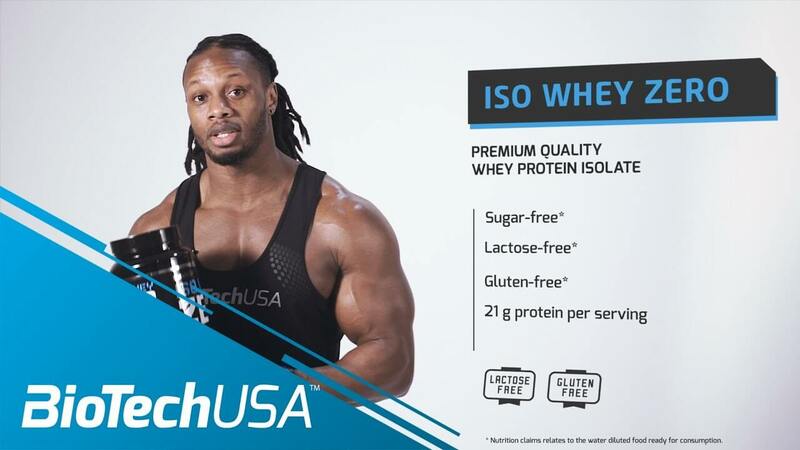 Following the advice of Ulisses Junior the protein shakes or drinks made on the base of Iso Whey Zero can be used daily after breakfast, not later than one hour before training, approximately in half an hour after working out and one hour before going to the bed. Regular training and correspondent and right daily meals will help to everybody to be in shape and become healthier. Bella Hadid weight loss diet & nose job | Dr.